Rapper Cardi B is back on Instagram after deleting her account. Cardi quit social media on Monday following the backlash she received after she won a Grammy Award for her album ‘Invasion of Privacy’, but on Wednesday she returned to it to announce her upcoming songs, reports USA Today. “So I am back from retirement to announce [that] I have a brand new song coming out Friday at midnight with Bruno Mars,” she captioned a photograph of the single’s cover art, along with the hashtag “two Grammy winning artists”. 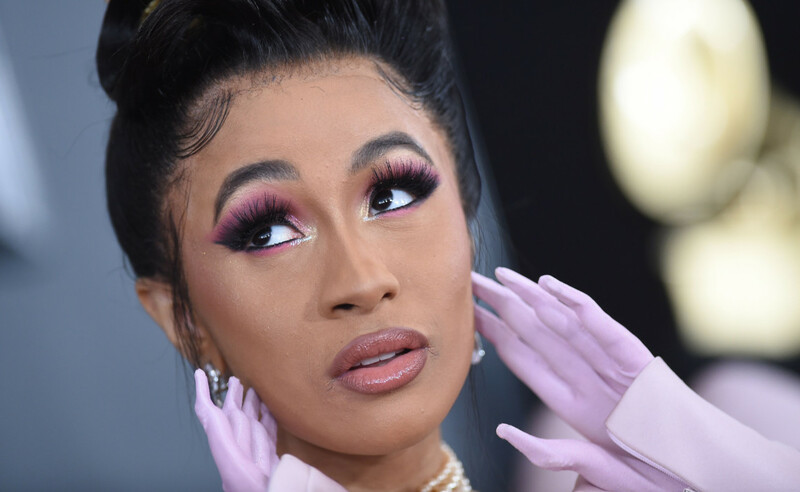 People claimed that the ‘I Like It’ rapper did not deserve the Grammy Award following which Cardi deactivated her account.